As one of Australia's largest outdoor amusement companies, Joylands are committed to creating a carnival like you've never seen before! 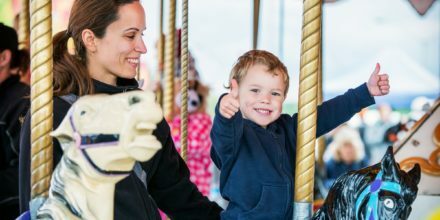 At Joylands we understand the need for amusement rides, there is nothing better than to watch kids and big kids alike, grinning from ear to ear. We too, are still kids at heart that is why we pride ourselves on bringing you some of Australia’s best amusement rides! 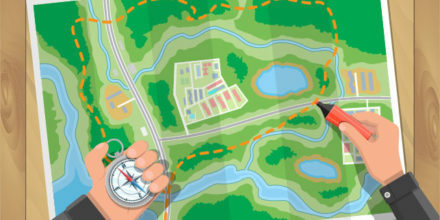 Fun, thrills, adventure, food and laughter at Joylands there are no boundaries. Hold on and hang on tight and enjoy the amazing view from 40m’s up in the air. Space Jam is Joylands newest, latest and greatest thrill ride. Book it for your next event today! 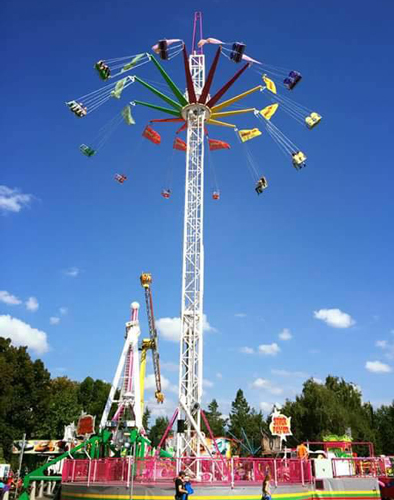 As one of Sydney’s finest amusement companies, Joyland Amusements aims to provide the amusement industry with high quality family entertainment. We have much to recommend, but our integrity and stringent safety requirements will ensure that we will provide family oriented amusements. Let us take your event to the next level of success with the creativity and innovation that Joylands can provide, never seen before in the amusement industry. Looking to bring the fun to your next event? No matter what your occasion you can count on Joylands Amusements to bring you the best rides in Australia. We have rides available for all age groups so you can guarantee there will be something for everyone. We can cater for all types of events such as festivals, fetes, corporate events and fundraising events.Contact us today for more information and be on your way to creating your best event yet!